BNP sells containerized native plants, most from Western Montana, including hardy native grasses, shrubs and wildflowers. 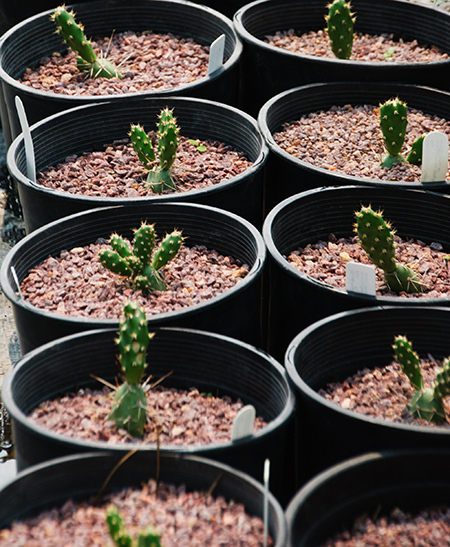 Seeds and cuttings are hand collected to ensure genetic diversity and grown out-of-doors at 4000′ so you’ll have the hardiest plants available. 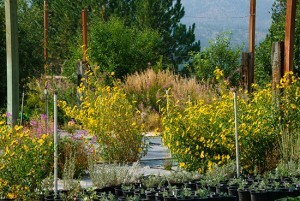 We are no longer selling at Farmers’ markets or at the nursery but are available for consultations and contract sales. 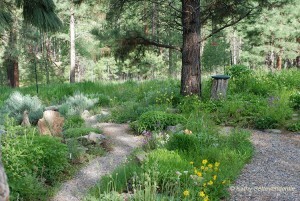 This website is available as a resource for all interested in learning more about native plants. The ‘Plant Communities‘ link on the left-hand navigation bar connects to information on plants that grow well together and allows you to click on individual species for photos and more info. Planting in ‘communities’ ensures your plants will thrive. Use the ‘search‘ bar at the left to look up plants. It includes information about species currently available as well as many others. 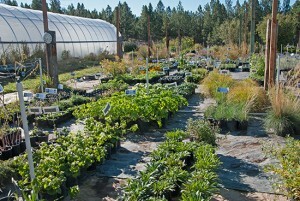 Our plants are grown from hand-collected seeds or propagated from cuttings of local plants. We do not dig plants from the wild. Unlike nurseries that use genetically altered cultivars of native plants, we propagate wild native seeds we collect and take cuttings from local sources. It is our belief that locally sourced plants are hardier and are more beneficial to their natural ecosystems than those that have been altered to enhance particular characteristics of a species. Our plants are grown in containers out-of-doors (not in greenhouses) at 4000’ – USDA Zone 4b (USDA Plant hardiness zone map) to ensure extreme hardiness. Most have already spent at least one winter in a pot. Our plants thrive at high altitudes with short growing seasons where drought, cool nights, and extreme winter temperatures are common. My husband says that our motto should be “If it grows at our house, it will darn well grow at yours!” Well, he changes the ‘d’ word to something a little different. You get the idea. It’s a tough place for a plant in a container to grow.